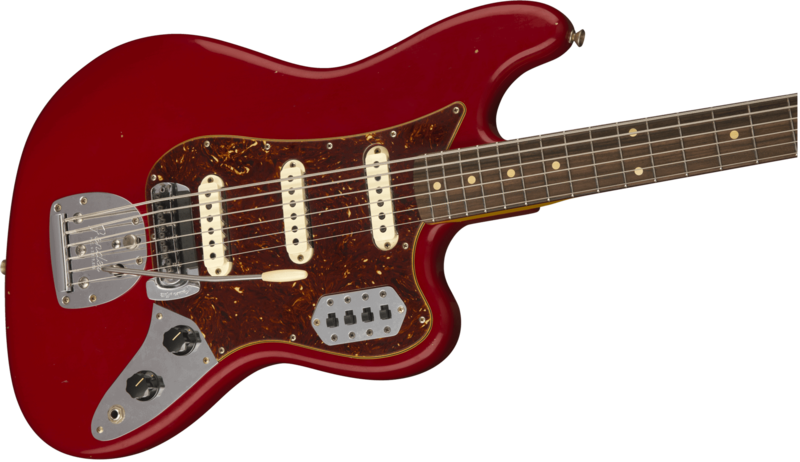 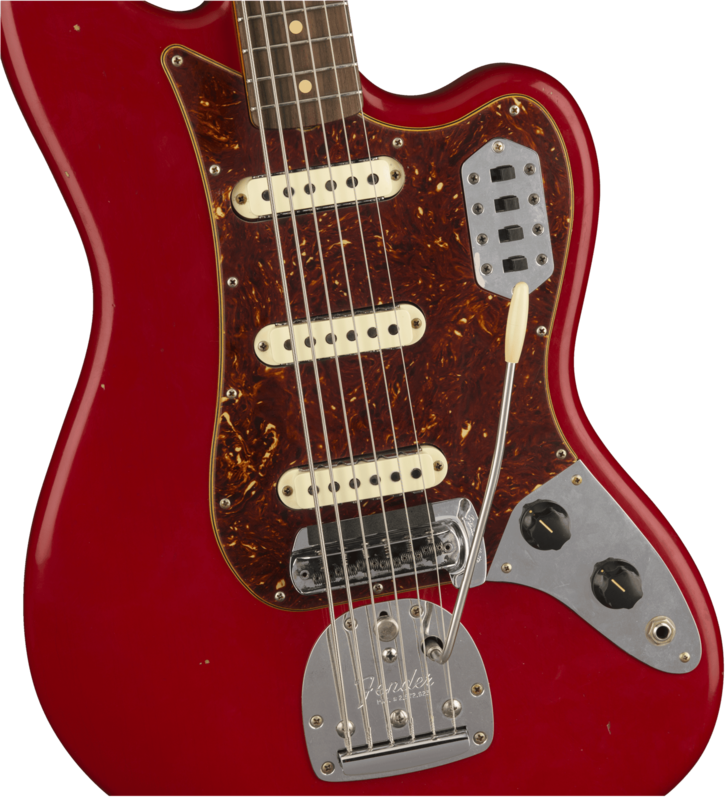 Home / Fender Shop / Fender Custom Shop / 1961 … Fender Bass VI Journeyman Relic, Rosewood Fingerboard, Aged Dakota Red … Arriving soon! 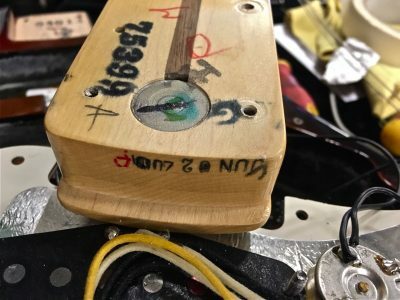 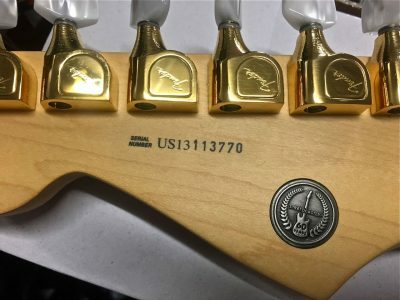 Originally debuted in 1961 as a six-string bass, the Bass VI has been a “secret weapon” in the arsenals of top producers seeking to add depth and sonic glue to their recordings. 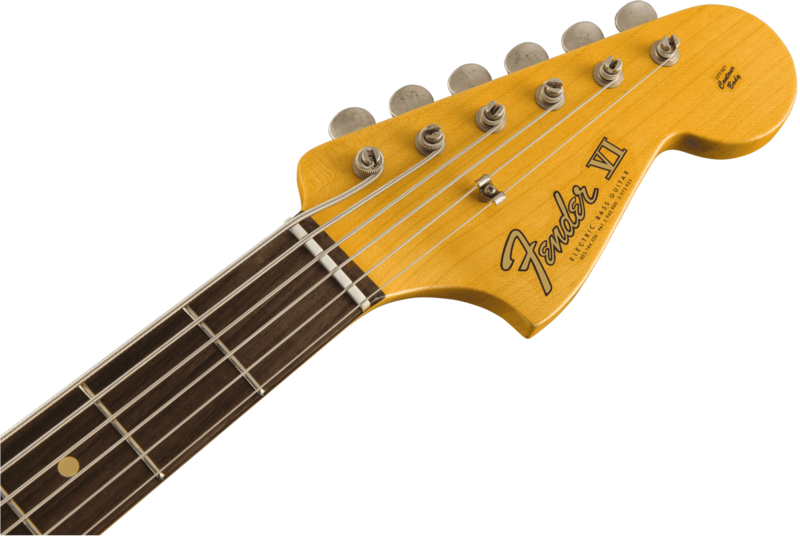 Beloved by both guitarists and bassists, the Bass VI earned its place in the mix, lending endless inspiration on demand. 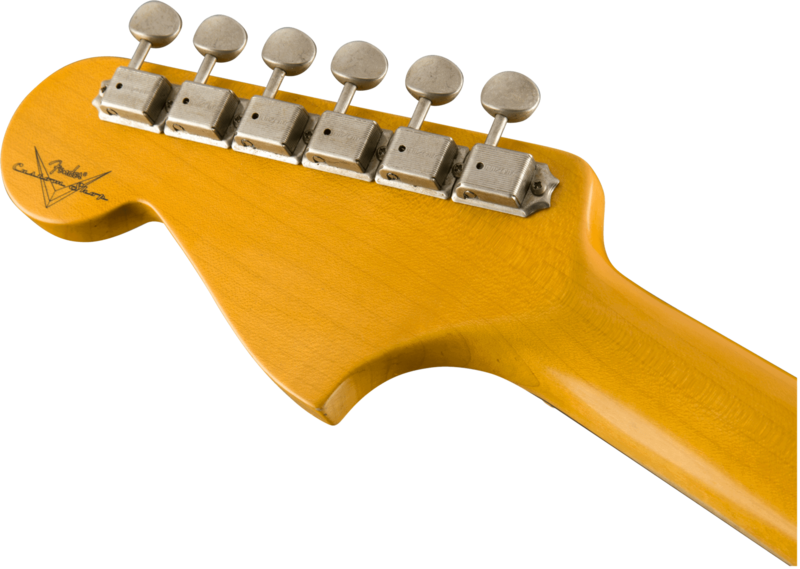 Complete with a gently aged Journeyman Relic® lacquer finish, this six-string radiates with an aura of a well-beloved asset with patent novelty.